The recent announcement released by Coinbase states that users can use XRP for cross-border payments directly from Coinbase’s account. The new feature counts as Coinbase’s brand new service for International customers. 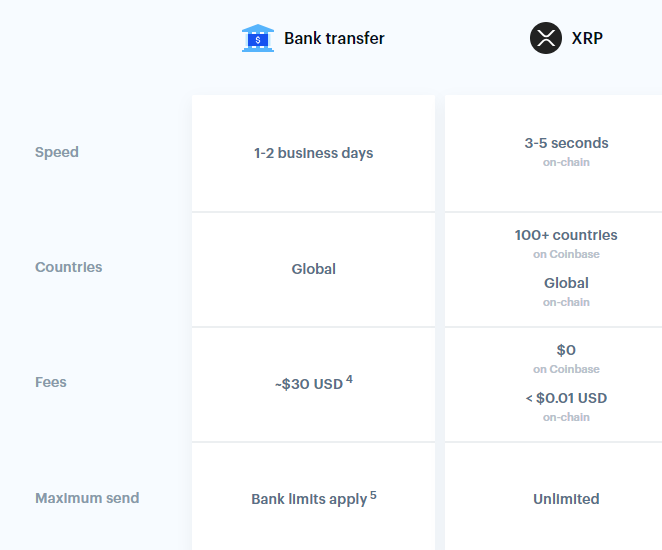 Moreover, Coinbase admired the speed, fees and maximum transactions that Coinbase users can enjoy with XRP and USDC support than Bank Transfer. 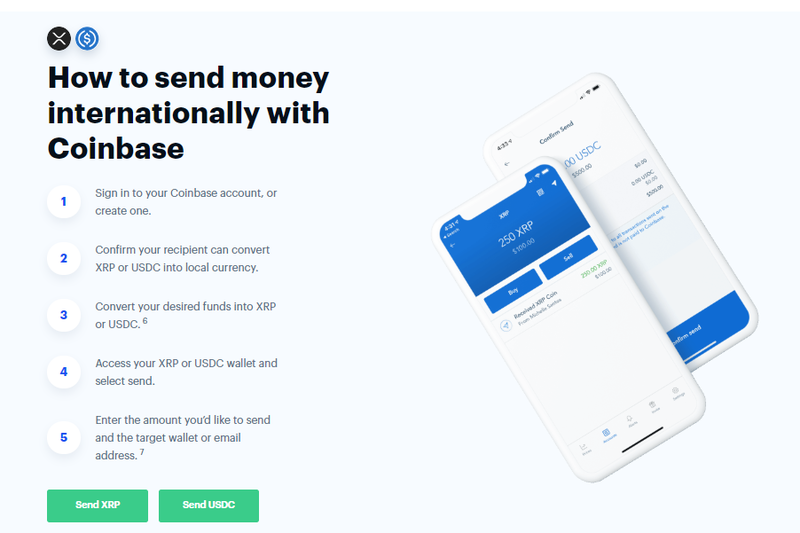 How Can you Send XRP Money Internationally Using Coinbase? Visit your Coinbase account and confirm if the recipient can convert XRP into local currency. Convert desired funds into XRP and then use your XRP wallet, add the amount you wish to send and add target wallet or email Id to send XRP to global customer. The post Coinbase Chooses XRP for Cross-Border Payments With No Fee appeared first on Latest Ripple (XRP) News & Price Analysis.